The MCG provides an unsurpassable location for any special event. Our spectacular setting provides the most wonderful location for weddings, Christmas parties and milestone celebrations. Create memories that nothing else can match with our extensive range of food created by our award winning chefs and combine it with our premium beverages. 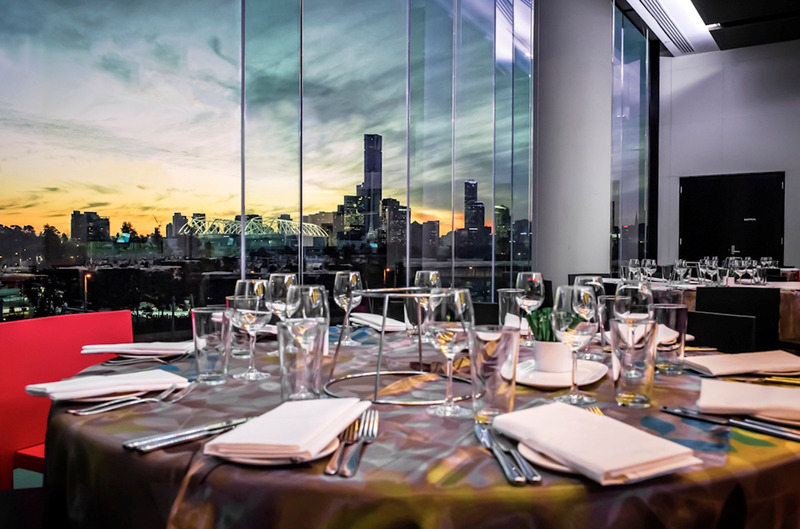 Floor to ceiling windows in our unique spaces allow for natural light to stream into your event and choose from breathtaking views of the hallowed turf or the impressive city skyline. If you are looking for something a little different why not hold your event in the National Sports Museum, the David Neitz Terrace or our contemporary bar locations. Epicure's passionate team is here to help you deliver the perfect event with unmatchable memories.